The SchematicEditor is included in all packages of the LayoutEditor and installed with the LayoutEditor. 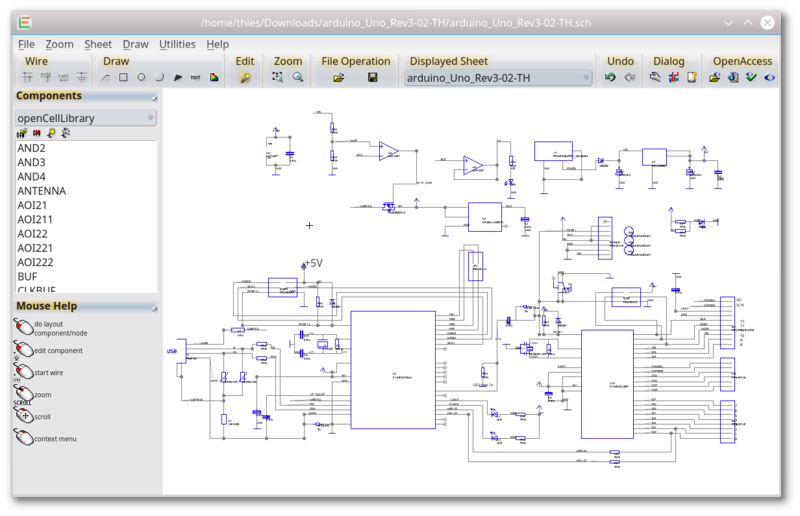 To open the schematic window, press the corresponding tool button in the LayoutEditor or start the LayoutEditor with the -schematic option. The SchematicEditor can be used without any limitations with all versions.